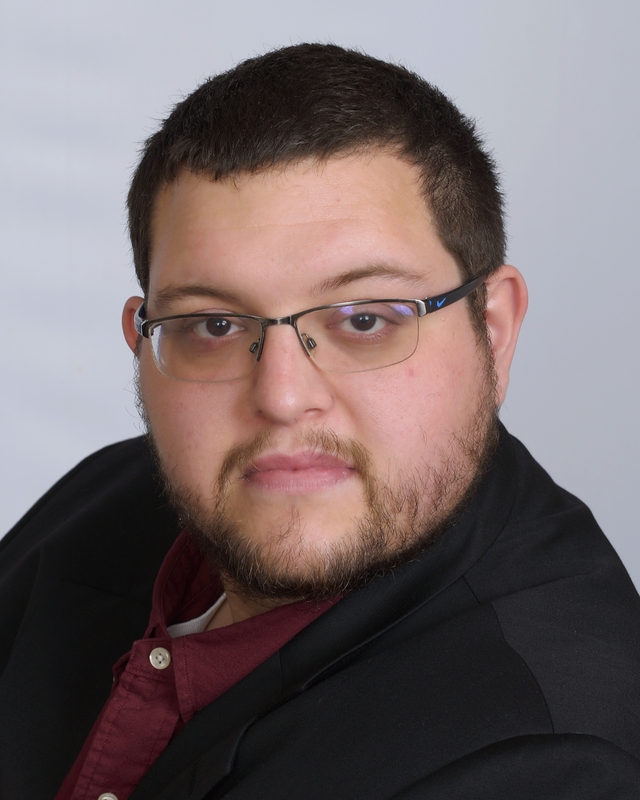 Christopher Sanchez, Junior Data Scientist, brings a wide skillset to The Strawhecker Group. Chris is proficient in Python, SQL, data visualization, analytics, predictive modeling, supervised and unsupervised machine learning, neural networks, natural language processing and experimental design. Chris is a self-described “Jack of all trades”. Chris was most recently a Manager for Aarons where he worked with sales, data analysis, customer service, and collections. Chris completed a three-month business internship in China, where he also taught English as a second language. Chris graduated from Colorado Technical University with a bachelor’s in business administration – international business and from Intellitec College with an associate degree in automotive technology. Chris has two kids and enjoys outdoor activities, exploring and learning in his spare time.